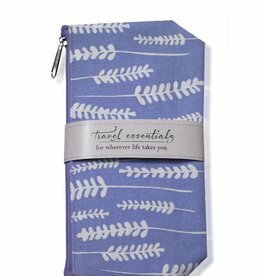 Travel Bags- for wherever life takes you. 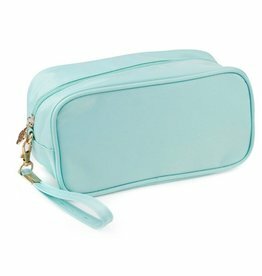 Maci zippered nylon cosmetic bag with wristlet. Available in 6 colors.